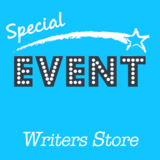 Writer and producer, Todd Klick, is the bestselling author of Beat By Beat: A Cheat Sheet for Screenwriters and Something Startling Happens: The 120 Story Beats Every Writer Needs to Know. 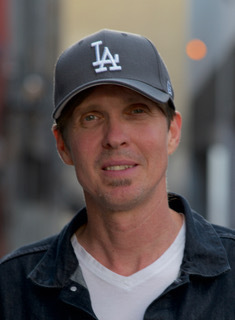 Todd's stories earned accolades with the prestigious Nicholl Fellowship and the PAGE International screenwriting competitions. He has optioned and sold numerous scripts. Todd is a frequent speaker and panelist at writing conventions, contributor to The Huffington Post and MovieMaker Magazine, and has appeared on Dateline NBC and NPR.